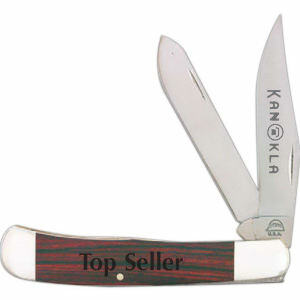 When it comes to promotional tool items, custom printed pocket knives are some of the most effective highly sought after by recipients. 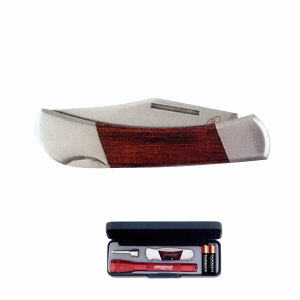 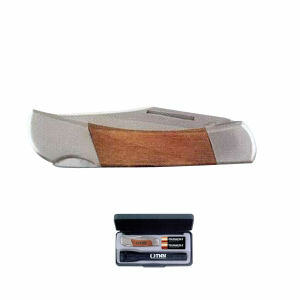 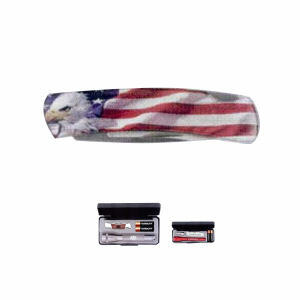 Customized promotional pocket knives corner the market on handy promotional tools. 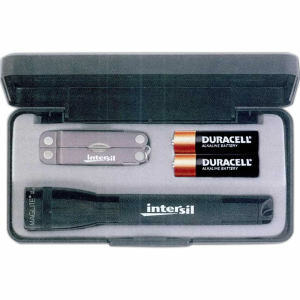 From screwdrivers to bottle openers, these logo imprinted pocket knives are an invaluable resource for anyone. 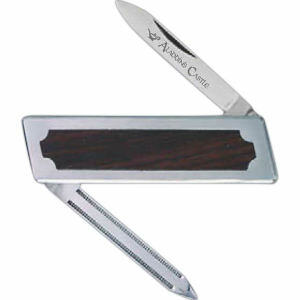 Recipients love custom logo pocket knives because of their portability. 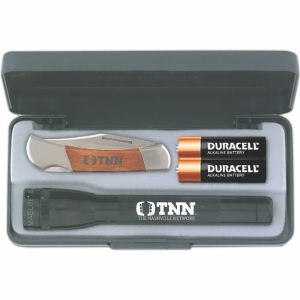 Your personalized promotional pocket knives will be loved by everyone who uses them, whether they’re your clients or trade show attendees. 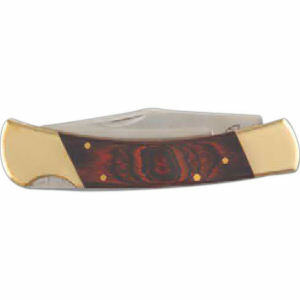 There is nothing like a customized pocket knife when you need some tools suddenly and immediately. 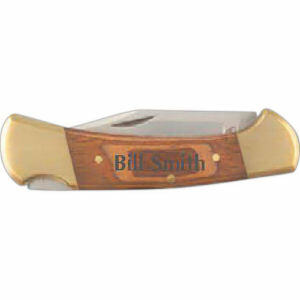 Custom promotional pocket knives are a useful tool for anyone to have on their key chain or at home. Our many different styles, sizes and colors can easily be imprinted with your corporate logo or business name. 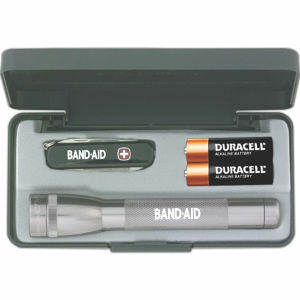 These promotional products are ideal gifts to important clients, or you can resell them to raise a profit while simultaneously marketing your brand!